So many exciting changes this year BUT something that will NEVER change is our balsam wreaths, centerpieces and door swags during the holiday season!! Right now we have designed Spring and Summer wreaths to enjoy as the weather warms up! In the Fall we will feature gorgeous fall wreaths with vibrant leaves and colors of the season! Before you know it, we will have our fresh balsam items you know and love!! 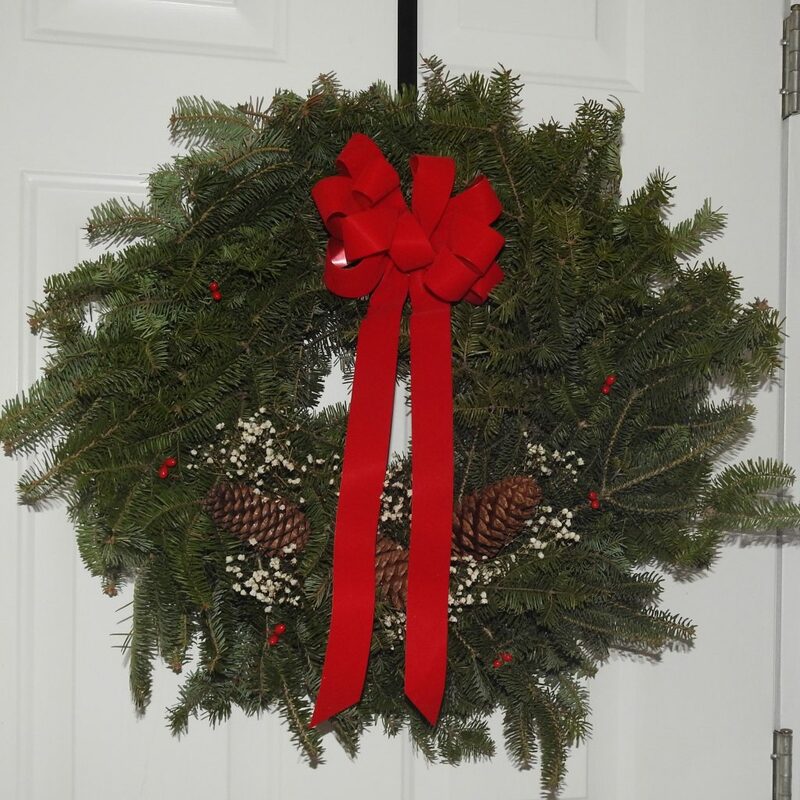 This tradition will always be a very special part of Maine Wreath and Flower and we pride ourselves in carrying the freshest and best quality balsam wreaths, centerpieces and door swags for our loyal and new customers.